Our show on Nov 19th will be held at Fundemonium in Rohnert Park. The tables this year will be $25 each. Vendors can start unloading at 8am, the doors open at 10am to the public and the show will end at 5pm. 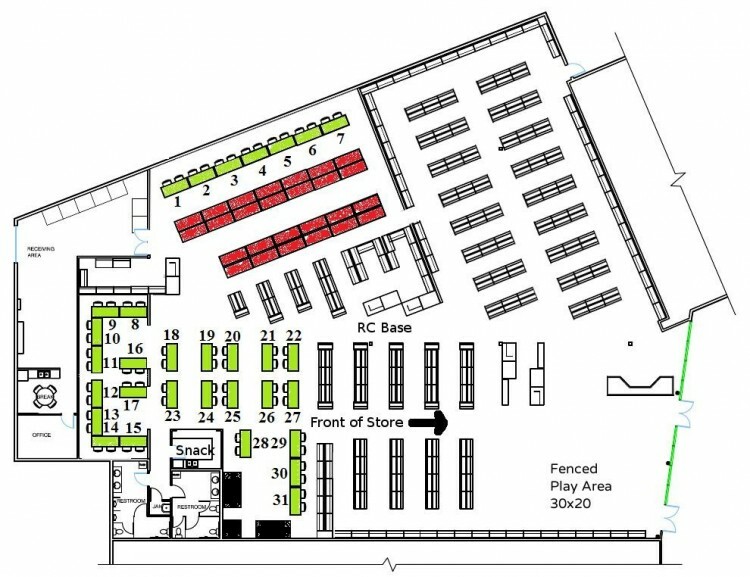 Please pick a table or tables from the map below and email me at themrcz@hotmail.com. The tables are first come, first served. Payment can be made by check or paypal (using my email address).